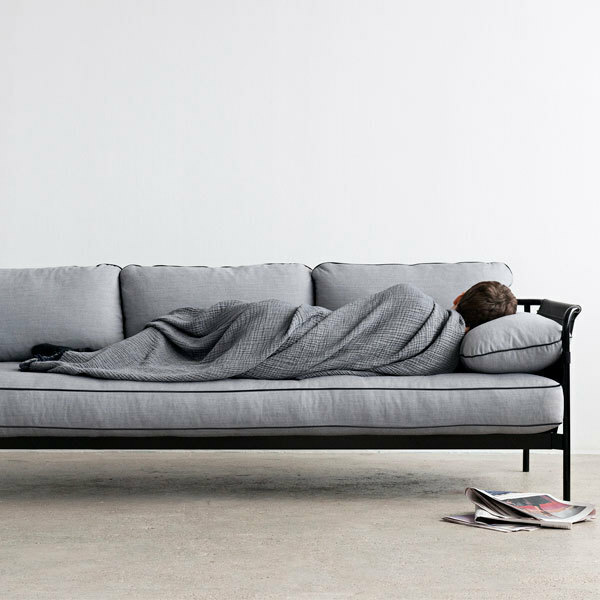 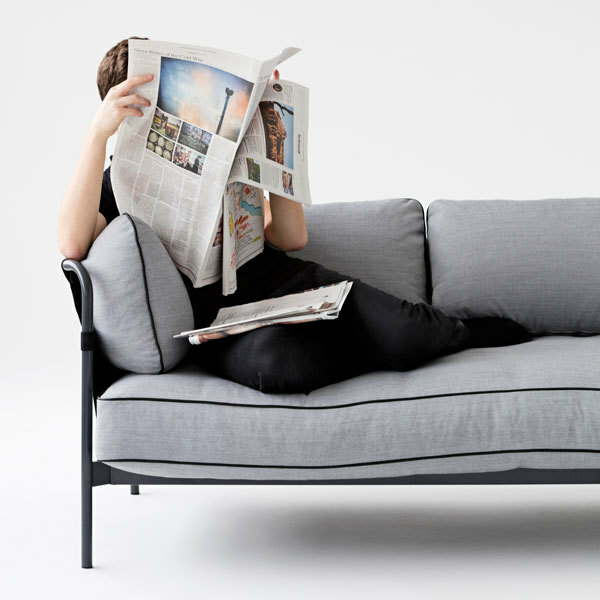 Hay’s Can collection was born when Ronan and Erwan Bouroullec set their mind to reinvigorate the concept of a sofa. 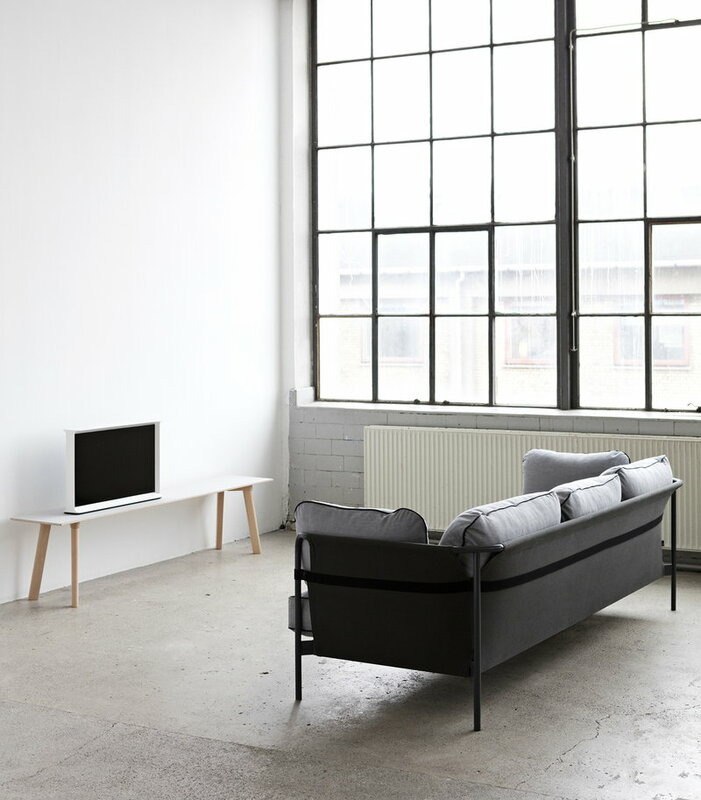 They wanted to create a piece of furniture that is practical, elegant and comfortable but also relaxed and simple – a sofa for everyone. 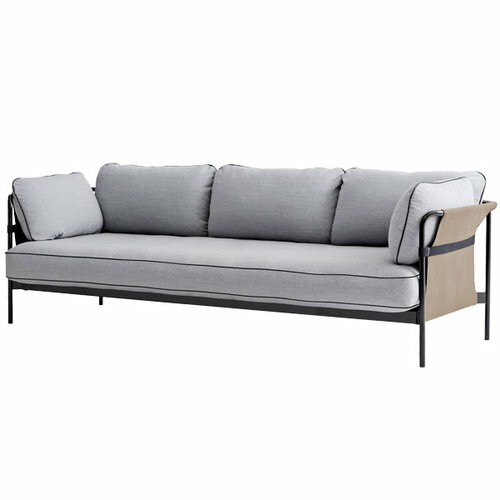 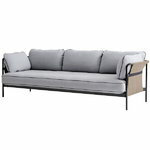 The Can sofas and armchairs come flat-packed and are assembled at home, which makes transportation and handling easier. 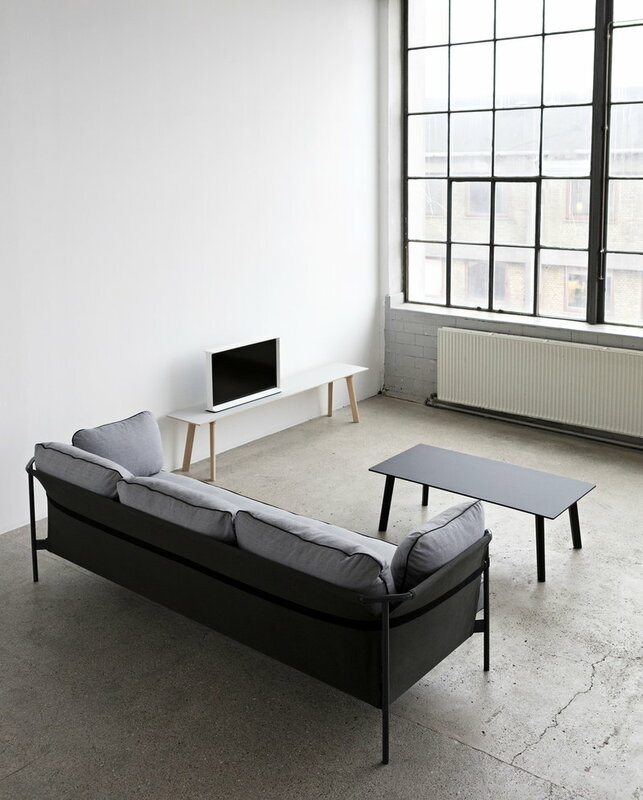 The name Can reassures anyone having doubts about assembling the furniture. Just attach the slender metal legs to the frame, set the canvas on its place and finish off by adding the inviting, plush cushions. 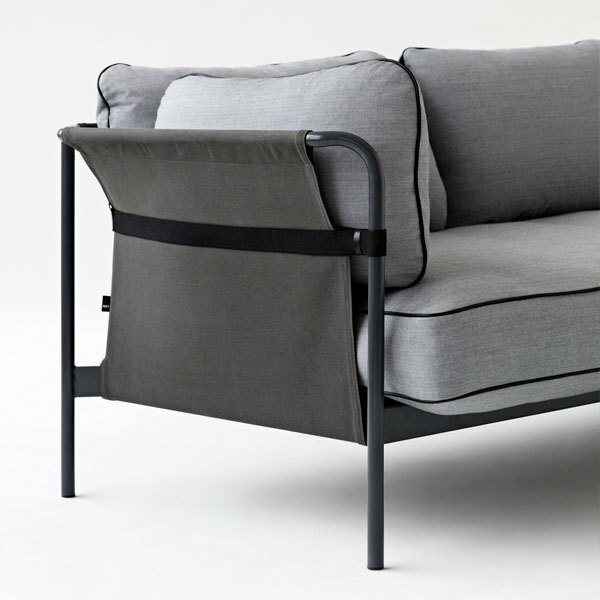 The Bouroullec brothers, Ronan (born 1971) and Erwan (born 1976) are born in Brittany, France and their design office is situated in Paris. 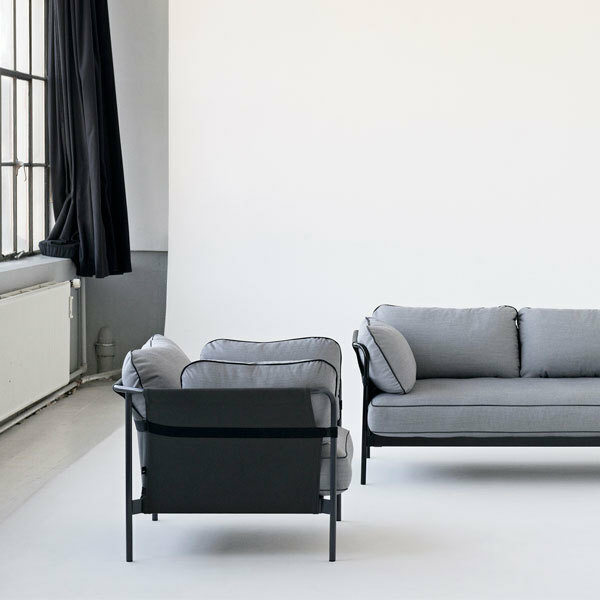 The brothers have emerged as one of the most succesful designers in France and they have designed to companies such as Artek, Iittala, Vitra, Alessi, Magis, Flos and Hay. 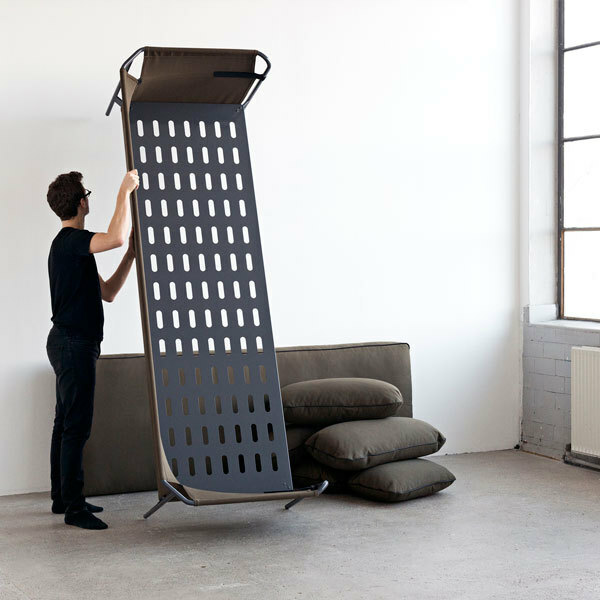 The Bouroullec brothers have also won numerous awards, for example the Steelwood Chair for Magis won the prestigious Compasso D'Oro in 2011.